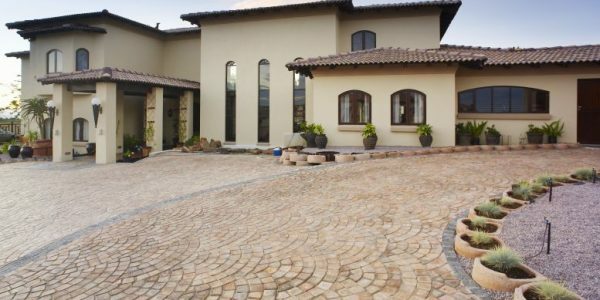 Determine what the most important aspects are to understand when buying paving. Understand the practicalities of installing paving. Use SmartStone’s installation guidelines to instruct your contractor. Follow five practical steps to ensure a successful paving project. 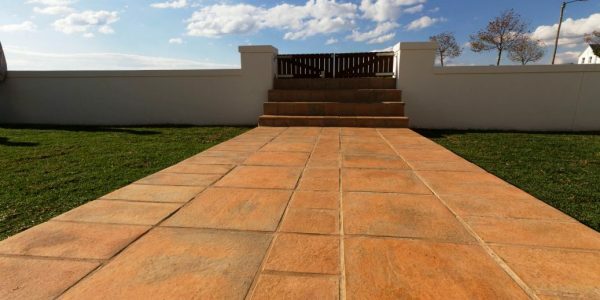 View our in-depth paving comparison between some of the most popular outdoor surfaces used in South Africa. Understand the phenomena that can affect the appearance of your paving. Understand what the most important aspects are to consider when purchasing SmartStone. How to clean and maintain your SmartStone paving. Choose the right contractor by asking the following questions in order to ascertain whether you will get what you expect. Understand the common installation problems. Review the following essential pointers for the installation of SmartStone. Understand what the installation cost of paving is. View the laying patterns possible when installing SmartStone.